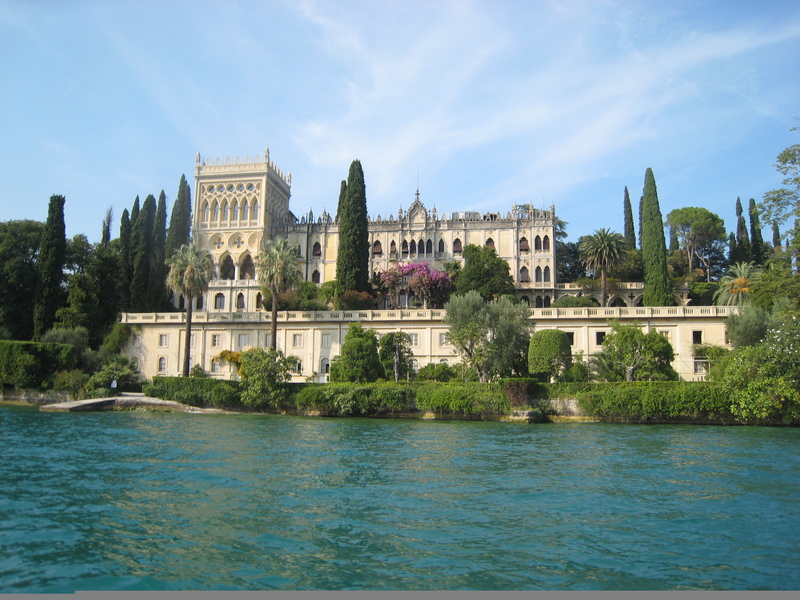 We are located in Moniga del Garda on the South Coast of Lake Garda. When our guests leave, they say that what they like most about Moniga is that even if you are out of the crowd you are very close to everything. Morevover in Moniga you can breath a real and genuione Italian atmosphere! 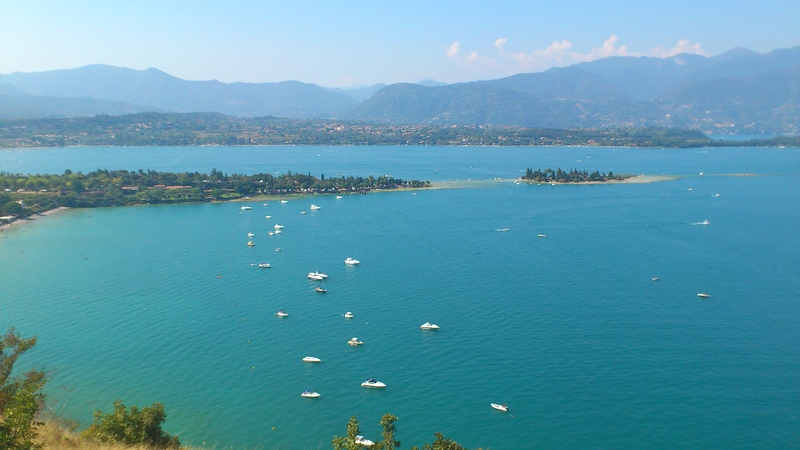 Moniga is 10-15 kilometers from Desenzano where you can find the highway, very useful to reach us from manin airports or for your day trip to Venice/Verona/Milano. Don't you want to drive? 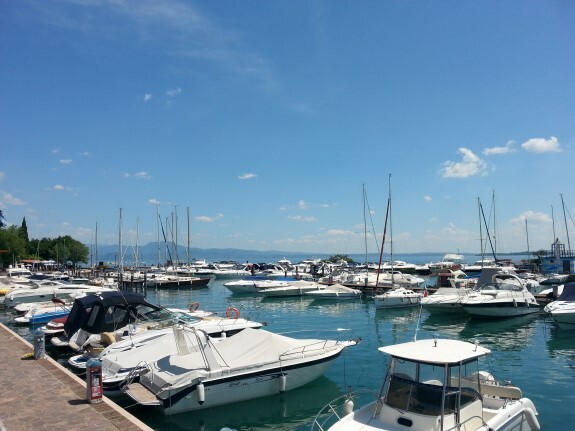 You can use the train, railway station is always in Desenzano. 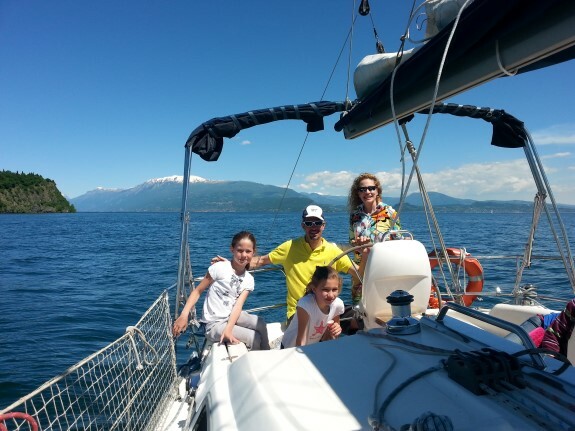 From Moniga during Summer you can also consider to take a ferry for a trip around the lake: Sirmione, Salò, Limone, Malcesine, Garda, Bardolino, Lazise are waiting for you! We always suggest a visit also to Parco Natura Viva and Parco Giardino Sigurtà. walking distance there are Restaurants, Pizzerias and Bars, 2 beaches, 5 Kilometers promenade till Padenghe. Any doubt?Send us an email, we will reply as fast as we can! You have no doubt?Then book an apartment with us!! !